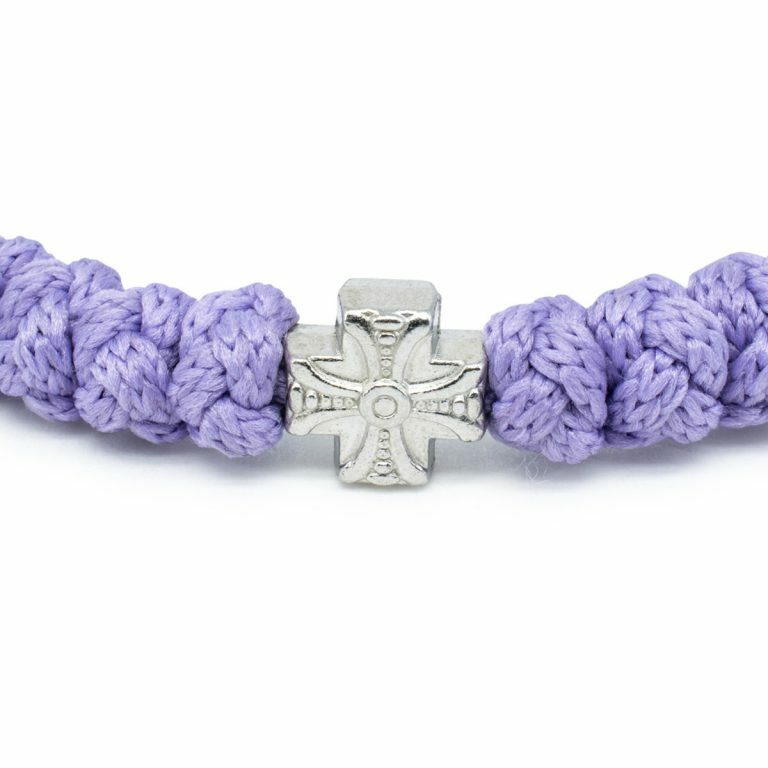 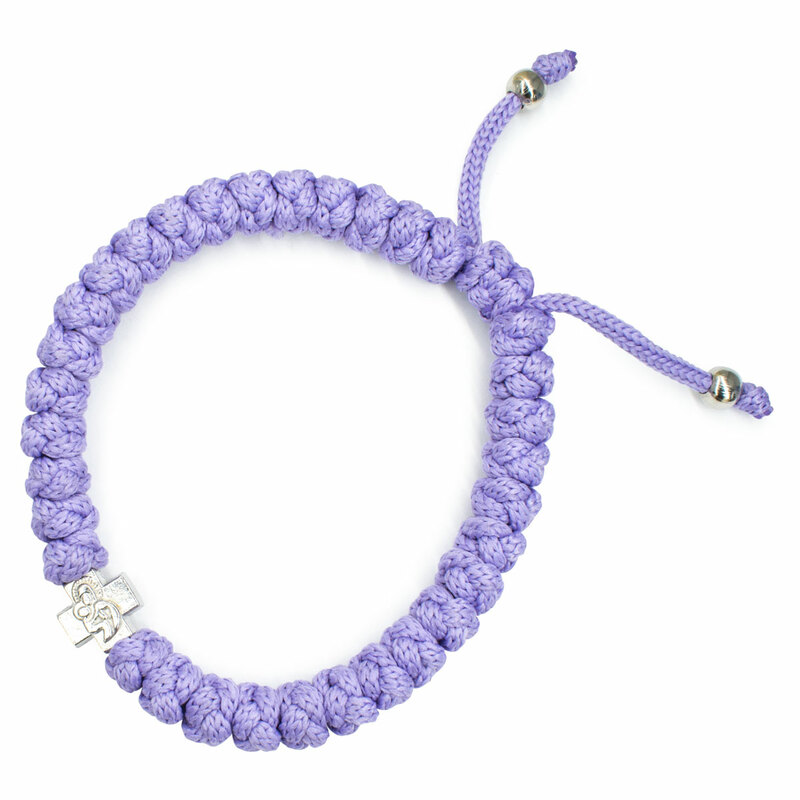 Adjustable Lila Prayer Rope Bracelet - Great Gift Idea! 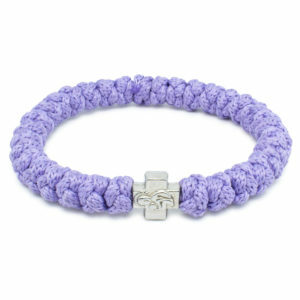 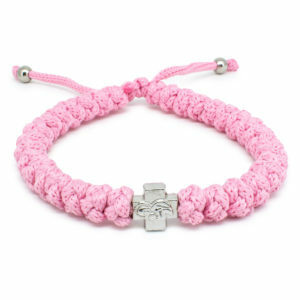 Another bracelet of our pastel collection. The adjustable lila prayer rope bracelet. 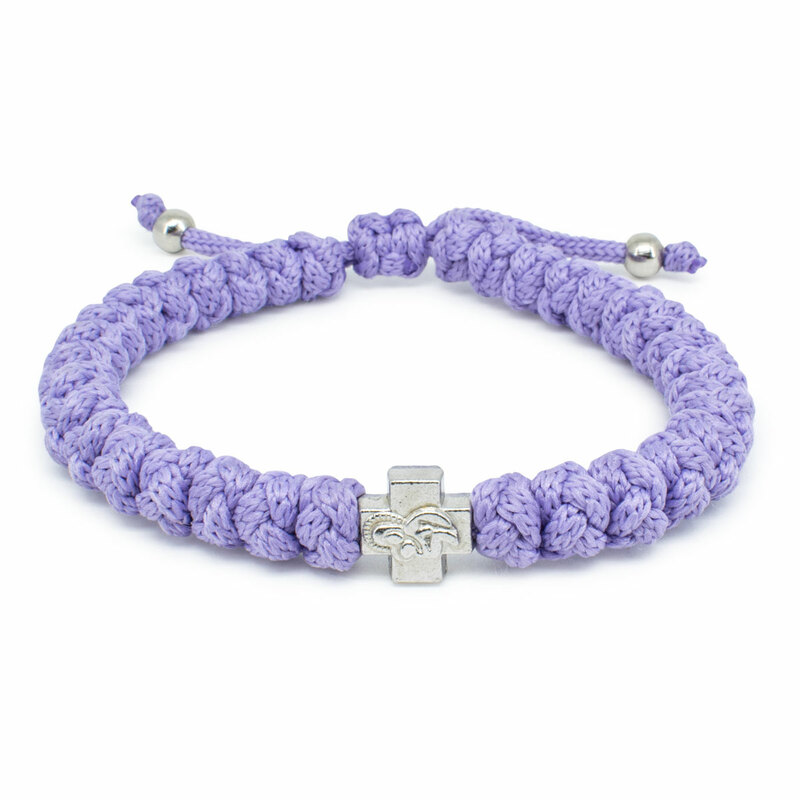 It consist of 33 knots and is made of non-allergenic synthetic rope, it also features a metal two-sided cross bead. 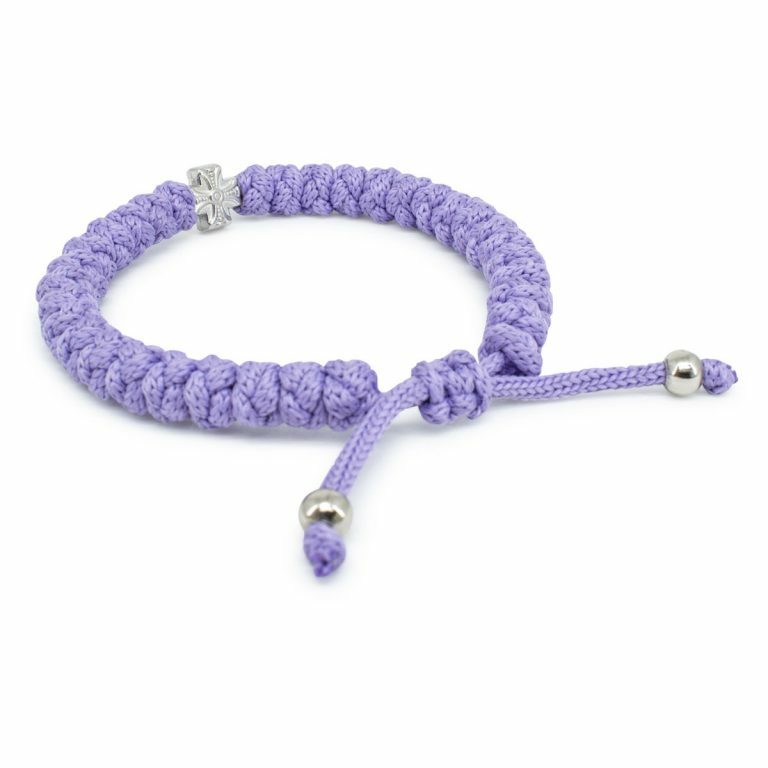 It’s size is adjustable, this is made possible by one sliding knot.